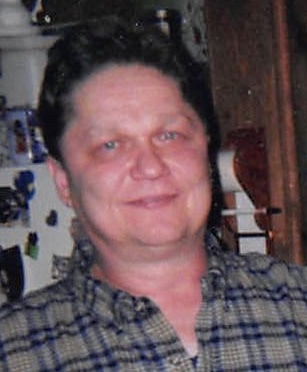 Patricia “Patti” A. Bliss, age 67 of Bethel Park, PA passed away surrounded by family on Saturday, March 9, 2019. Born on October 11, 1951, she was the daughter of the late Harry and Regina Bliss. Loving sister to Linda Bliss-Flaminio, Michele (Al) Bennett, Elizabeth (Chris Saunders) Preite, Thomas (Kathy) Bliss, Joann (Jim) Klingler, and Jeannine (Jim) Stevenson. Dear aunt to Chloe Flaminio, Adam (Lauren) Baumgarten, Alicia (Shane) Shaddix, Micah (Krista) Bennett, Matthew Bennett, Stephen (Amber) Preite, Jessica (Brad) Lynch, Matthew Bliss, Cassady Bliss, Kristen (Tom) Whalen, Derek (Michele) Klingler, Nicole Klingler, Julia Klingler, Jimmy Stevenson and Lexi Stevenson. Patti was blessed with many great nieces and nephews. She will also be missed by her precious dog Oliver. Patti loved shopping especially at Rendezvous Shoes and she was always dressed well. She was a kind, wonderful person, and everyone she met loved her instantly. 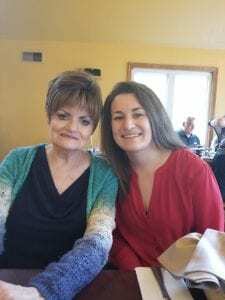 Patti enjoyed spending time with her many friends from Renaissance Hotel and family, especially her niece Chloe who she was like a second mother to. She will be dearly missed by all. A memorial service will be held on Friday, March 15, 2019 at 11 AM at Pittsburgh Cremation and Funeral Care, 3287 Washington Road, McMurray, PA 15317, (724) 260-5546. In lieu of flowers, memorial contributions may be made to Animal Friends. So very sorry. Sending hugs, love and prayers . So heartbreaking ... love to all of you!